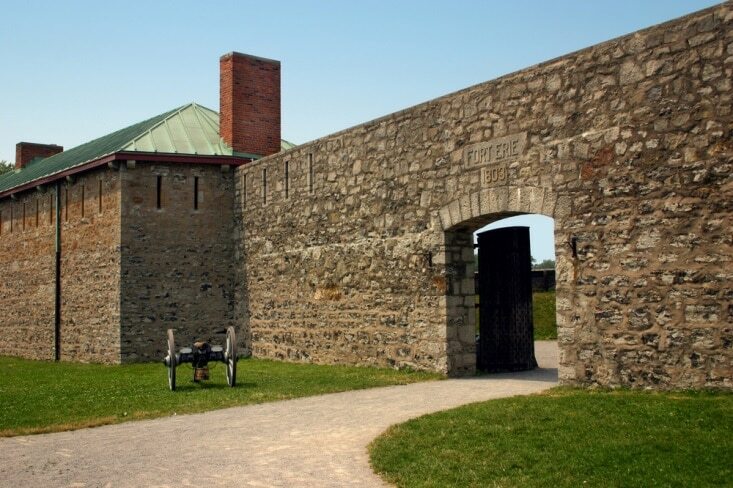 Starting up once again this May on the 22nd, the Niagara Parks Heritage Association will be presenting movies on Friday nights at 7 p.m. for just $5 a person at historic Old Fort Erie. 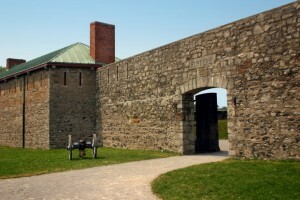 From award-winning classics to new releases, the film series is an easy Friday night pick for anyone visiting Niagara, and is looking to experience a bit of the place’s history and charm while being thoroughly entertained. While some would consider it highly unusual to choose when to visit Niagara based on what movie is showing, for those who take films seriously, it isn’t strange at all. Here are the themes for the films that will be showing over the next three months, as well as a list of the films themselves and a brief description of each one. The Queen, May 22nd. The Queen is set just after the death of Princess Diana and it depicts Her Majesty, Queen Elizabeth II (played by a fabulous Helen Mirren) and her reaction to that and other unexpected and difficult events. The King’s Speech, May 29th. This film shows the sudden ascension to the throne of King George VI, whose stutter — among other uncertainties — makes him feel unworthy of his new role. It stars Colin Ferth, Helena Bonham Carter, and Geoffrey Rush. Smoke Signals, June 19th. Written, directed, and co-produced by Native Americans, this film is a coming of age story that starts out on a reservation and becomes a road trip. Smoke Signals stars Canadians Adam Beach and Evan Adams. Last of the Mohicans, June 26th. Daniel Day Lewis stars in this film that follows three frontier trappers who are called on to protect a British colonel’s daughters at the height of the French and Indian War in 1757. Tommy Boy, July 24th. Tommy Boy follows the efforts of ne’er-do-well Tommy Callahan (Chris Farley) and super-nerd Richard (David Spade) as they set out to save a factory and a town, while ridding Tommy’s family of con artists. Strange Brew, July 31st. Strange Brew was released back in 1983, but thanks to its cult following, it’s never really gone out of fashion as movie lovers continue to laugh at the antics of Bob and Doug McKenzie — beer lovers who seek to get jobs at Elsinore Brewery only to find that something strange and unseemly is afoot. The film stars Rick Moranis and Dave Thomas. 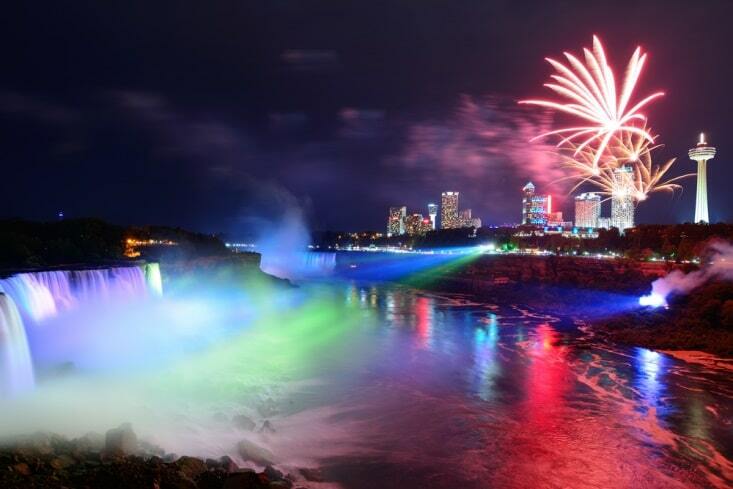 Come to Niagara for the world-class waterfalls and fun, and make sure you check out the Friday Night Flicks, while you’re at it.